Find out about Hardy’s Animal Farm and plan your visit. 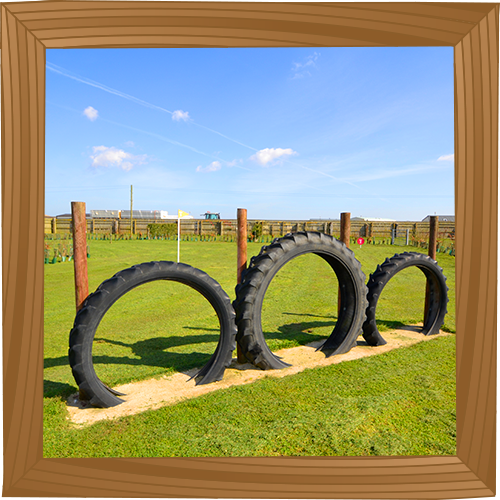 We have 3 outdoor adventure play areas on the Farm which will provide hours of fun for toddlers to teenager! 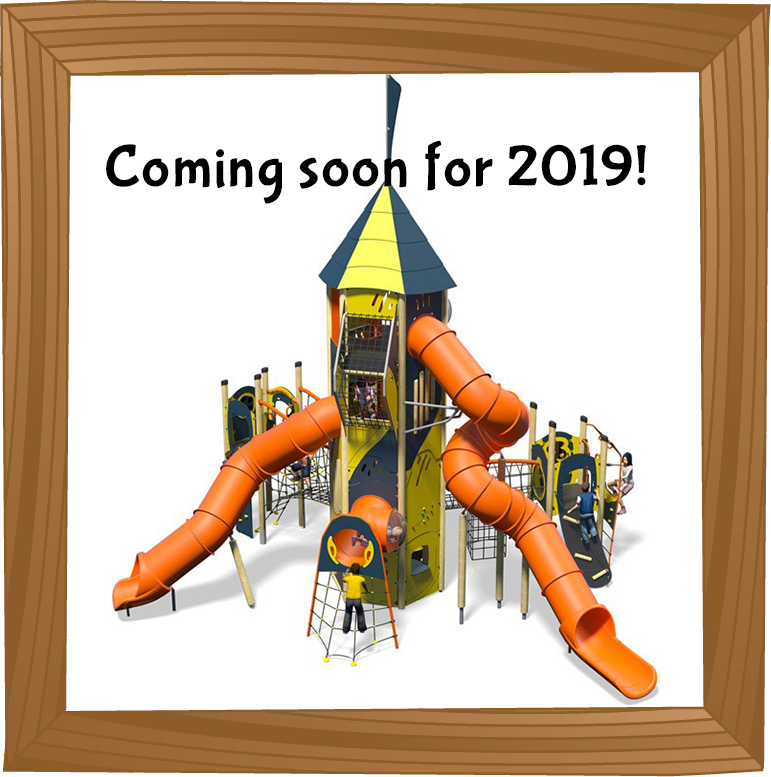 Our huge adventure play fort is complete with watchtowers, slides, climbing nets and much more! 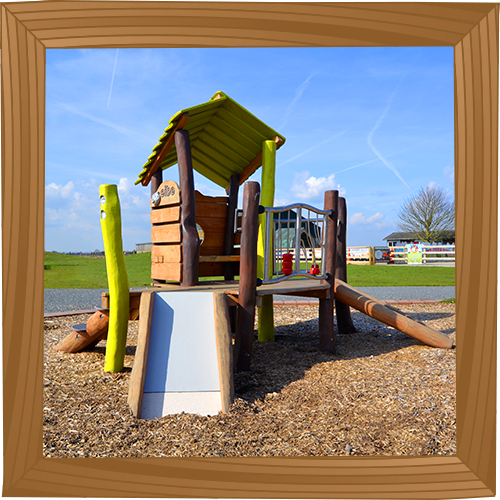 For the little ones we have 2 separate play areas just next door to each other, dedicated to younger children and toddlers which feature a sandpit and pully system, rocky bridge, slide and rocking farm animals! 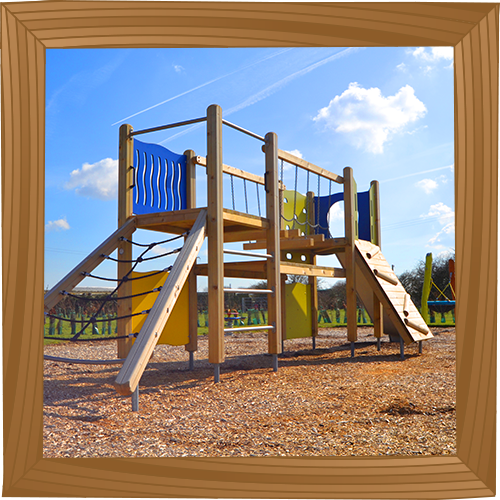 All the play facilities are near the cafe, so you can sit down and relax safe in the knowledge that the kids are within sight. Feel like getting competitive? Pitchfork & putt will hit the spot. 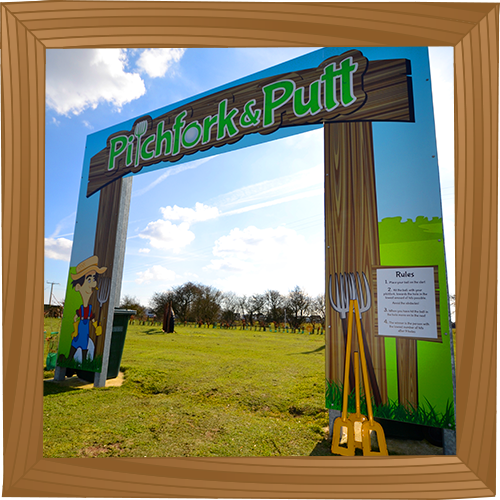 You can find our specially designed Pitch Forks at the front of the course ready for you to use. 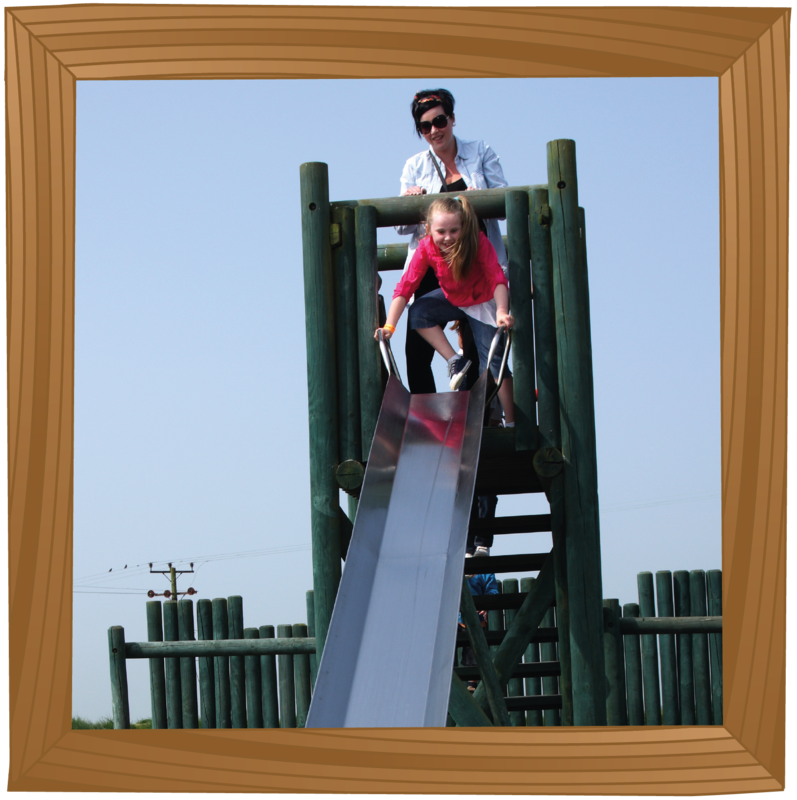 There is a variety of sizes so all the family can play together. The balls can be collected from our Gift Shop for a £1 refundable deposit. Giddyup! 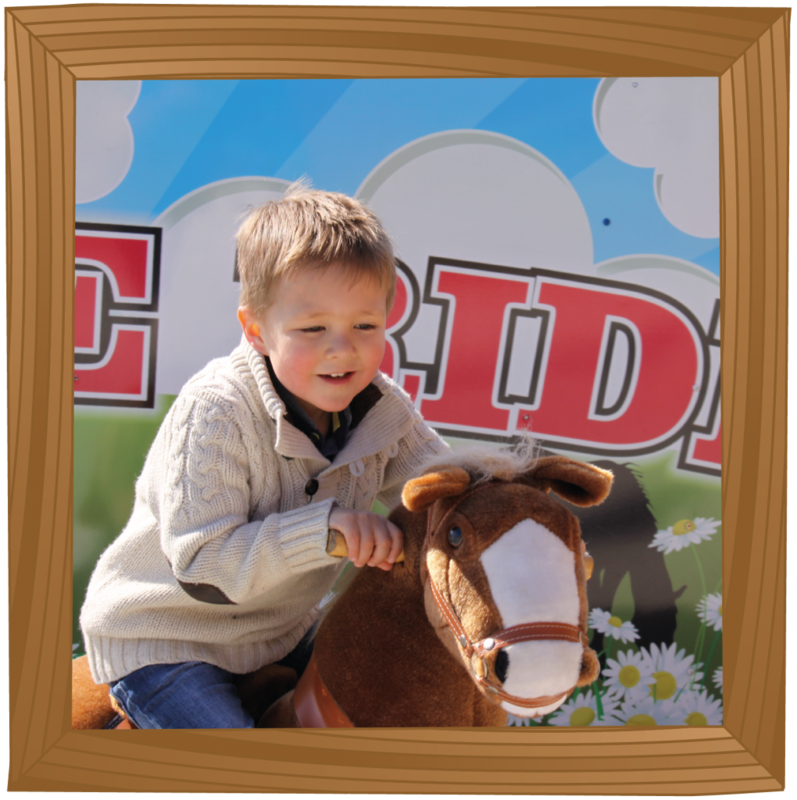 Kids of all ages love our ride on ponies, with no batteries they use bodyweight alone so there is no end to the fun! 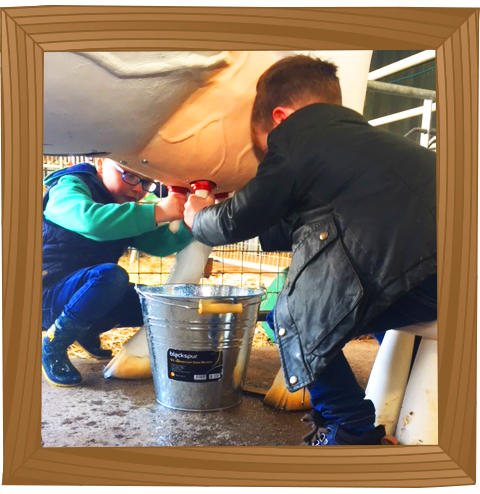 Ever wanted to milk a cow? Well now you can give it a try. Our girls are extremely well behaved. The kids can have a go at driving our electric coin operated ride on tractors (£1). Whizz around the track on a ride on tractor, simply put your foot down and off you go! 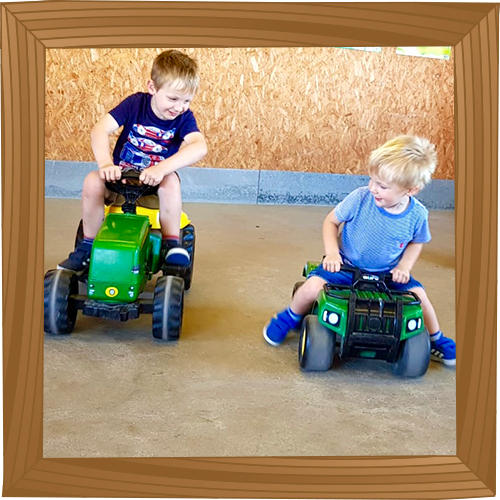 Two Ride On Tractor areas can be found on the Farm, one inside Farmyard Friends which is home to our nippy green peddle tractors, and for smaller children our sit on and push tractors are located within the Chinchilla Room.